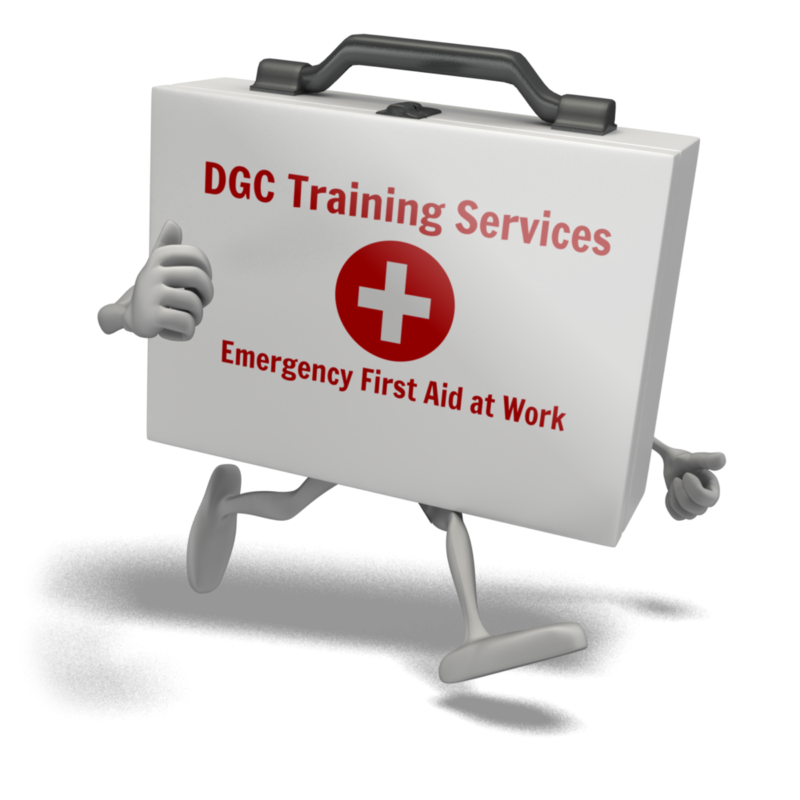 These National Work based qualifications have been designed to provide an accredited and certificated award which will equip individuals with the skills and knowledge required to deal with a range of Emergencies requiring first aid in the workplace. 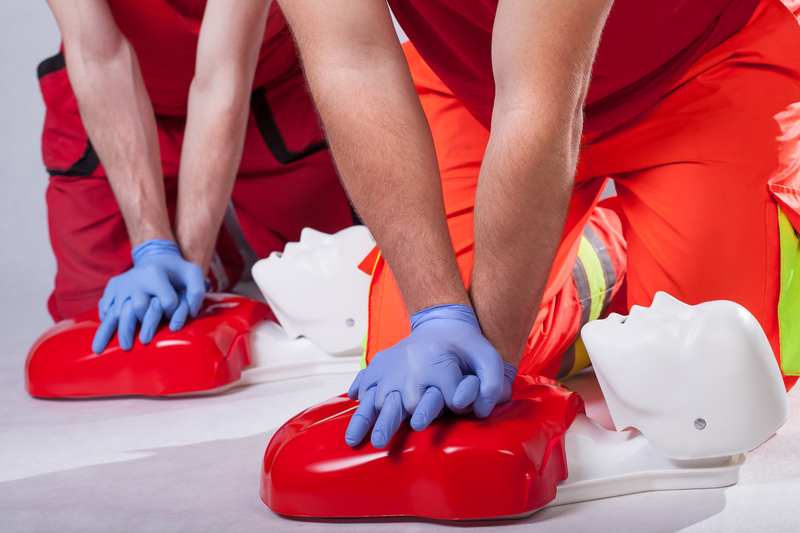 Understand the role and responsibilities of an emergency first aider. Know how to assess an incident. Manage an unresponsive casualty who is breathing normally. Manage an unresponsive casualty who is not breathing normally. Manage a casualty who is in shock. Understand how to manage a casualty with a minor injury. The importance of preventing cross infection. The need for recording incidents and actions. Administering cardiopulmonary resuscitation (CPR). Providing appropriate First Aid for minor injuries (including small cuts, grazes and bruises, minor burns and scalds, small splinters). Health & Safety at Work First Aid Five Day Course. Health & Safety Refresher First Aid Two Day Course. For more information or booking please call 01698 230 200 or via our Contact page.